Maybe you’re nervous about having a disabled adult or senior in your family go to an assisted living facility because of certain things you may have heard about them. However, there are many benefits to assisted care living facilities in Austin, TX, and many of these things you’ve heard are gross misconceptions. Here are a couple common about assisted living facilities for disabled adults and seniors and the truth behind them. While many people prefer to live at home because they say they want to be independent, bear in mind that assisted living facilities offer seniors and disabled adults as much independence as is appropriate. Most assisted living facilities permit residents the opportunity to furnish their own living spaces and choose from a variety of floor plans and layouts, just as they would if they were at home. Too often, assisted living facilities and a person’s own home are spoken about like they are two polar opposites. 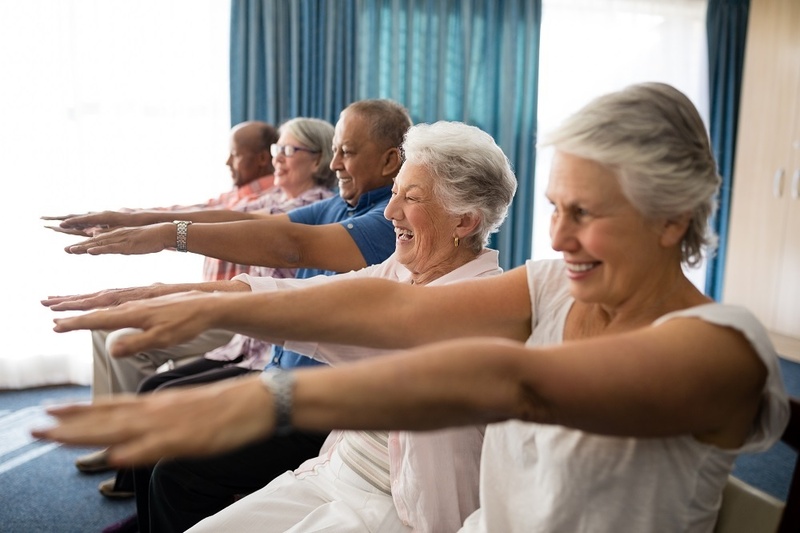 On the contrary, an assisted living facility is a home but with the added benefit of having a built-in community, monitored medical care, and structured activities and events to attend whenever you feel like it. In many ways, assisted living offers the opportunity to be even more independent than you were living at home. Some people may be resistant to the idea of an assisted living facility because they feel that staying home is less expensive. This may actually be true for someone who doesn’t need assisted care due to age or a disability. However, it’s imperative that you consider the cost of having an unpaid family member taking care of your everyday needs. They are not likely trained in providing care for patients and are not well-equipped to help with deteriorating health or serious medical conditions. It’s also well worth considering how much it would cost if you were at home and suffered a fall or another medical emergency and had to either wait for the paramedics or couldn’t get to a phone to call for help at all. 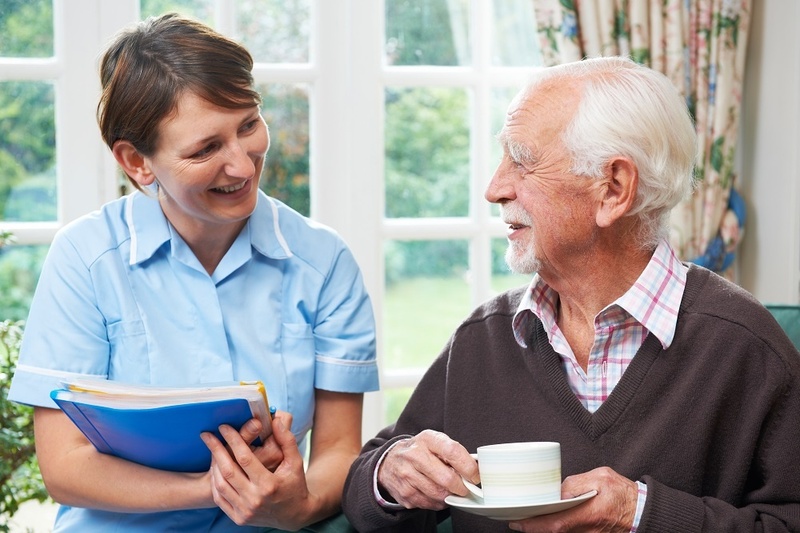 In assisted living situations, you have medical staff on hand and your health needs are monitored closely by medical professionals around the clock to prevent this type of situation from happening at all. For anyone who needs assistance with daily living and care, assisted living facilities can be a great option. Although there are innumerable advantages to these care centers, many people still believe these misconceptions about them. The truth is that if you have someone in your life who needs assistance with daily living tasks but wants to maintain their independence in a community of likeminded people, then assisted living facilities in Austin, TX, might be a beautiful fit.